Viktor Rashnikov is an entrepreneur and politician of Russian origin. 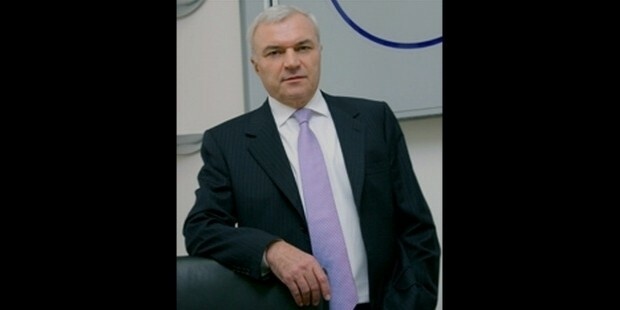 Rashnikov is the Chairman of Magnitogorsk Iron and Steel Works (MMK). He was rated the 104th richest man in the world in the Forbes list of world billionaires in 2007. He won the elections to the regional legislature thrice. Viktor Rashnikov was born on 13th October, 1948 in Magnitogorsk, the Chalyabinsk Region of Russia. Viktor Rashnikov received a degree in Metal Forming Process in 1974, from Magnitogorsk Institute of Mining and Metallurgy. In 1994, he earned a second degree in Organization of Product Administration. Rashnikov worked as a fitter for Magnitogorsk Iron and Steel Works in 1967. Dedicated and hard-working, he became the shop superintendent and eventually, Head Administration and Shipments. By 1991 he was the Chief Engineer and the first Deputy General Director of MMK. In 1992 MMK became a publicly traded company. Rashnikov owned 100% shares of the company. He handles steel production and technical innovation in MMK. Under his leadership, the company constructed a specialized mill to produce steel plates used in oil gas, ship, bridge and machine building sectors. MMK is the third largest steel producer in Russia. Viktor Rashnikov has served four times in the legislative Assembly of Chelyabinsk. He is the Chairman of the Union of Industrialists and Entrepreneurs of Chelyabinsk. Rashnikov is part of the management of the Bureau of Russian Union of Industrialists. Rashnikov built for himself a 140 metre Italian yacht ‘Ocean Victory’ in 2014. His passion for sports is evident in MMK being the major sponsor of the Kontinental Hockey League in Russia; Rashnikov is the President of the Metallurg Magnitogorsk Hockey team. 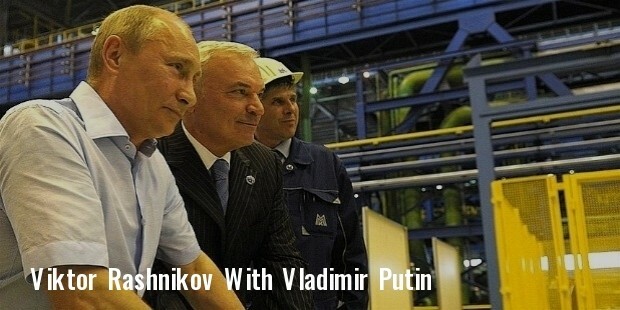 Rashnikov was recognised by the Government pf the Russian Federation in science and engineering (2001 and 2002). He won the national prize of Peter the Great “For the Outstanding contribution into the Russian economy” (2000). 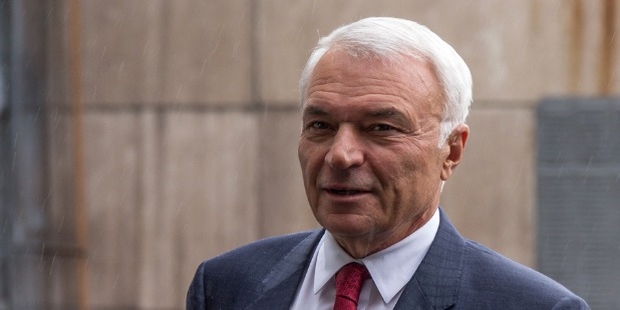 In March 2011, Forbes valued Rashnikov's assets at $11.2 billion making him the 70th richest person in the world. While in July 2014, Forbes valued his fortune at $2.8 billion ranking 641st in the world and 36th in Russia.